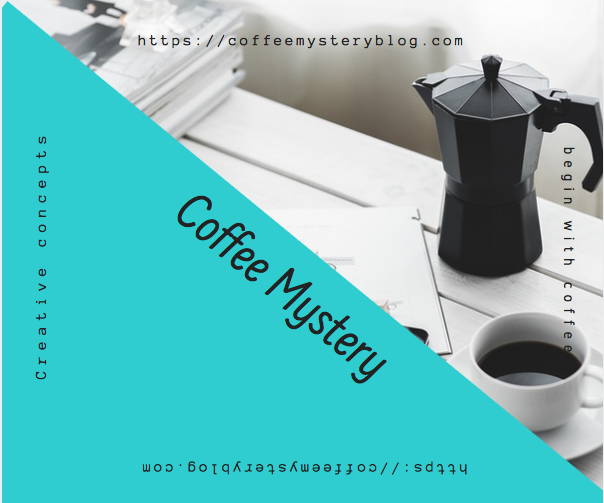 It May Be Fun to Navigate the Pages of Zazzle – the CoffeeMystery Store Continues to be Under Construction. If you are determined to have a phone case, be sure to choose your exact cellphone model in the order process. When you have picked the art piece you would like to have on your case, there is a sliding scale to fit the photo onto your case. For “Reverence”, which looks great, I had to slide the scale to the left until I could see the entire art piece. There will be a border on the sides of the case and you can pick a color. “Making Stars” and “Sacred Womanhood” look extraordinary on Tote Bags and if you are planning to order them, be mindful of moving the Scale until you can fit the whole photo onto the bag and choose a color of your liking to outline the artwork. There is something to be said for the collective groups of people, gathering for what they believe in, for what they love, and just because they enjoy getting together. As time has drifted by, the past seems so far away, getting out and about takes a little bit more effort, my mind appears to ramble through, over, and around the world via a multitude of websites. Gathering in groups via Zoom conferencing, Facebook groups, and commenting on YouTube videos is a little different than sitting around a fire on a camp out. And for whatever the reason, collective Facebook groups can be intellectually satisfying. I do still say, I prefer a real physical hug over the hundred of smacking kisses via Google Hangout. If you are curious or interested to witness the progress of Art by Tu Bears, there are a few originals in Rick and AJ’s Orenda Gallery and now you can get a print, coffee mugs, phone cases, tote bags, or almost anything you could think of on Fine Art America’s website. Keep an open mind and have fun.